After Airtel Idea is offering huge data benefits and unlimited calling. The offer is available to both existing and new Prepaid and Postpaid customers. While all Idea customers will now get free data bundled in the plans, customers with 4G handsets will get even more data benefits on the new plans. 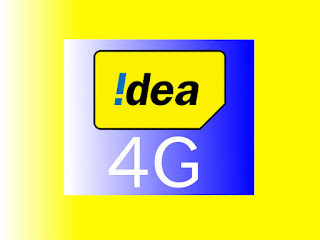 Idea’s new initiative will allow customers to avail 12 months free data worth up to Rs. 9,000 on a new 4G handset. Prepaid customers can get 3GB free data on Rs. 348 recharge pack, in addition to unlimited voice calling and SMS. Those who recharge with this pack on a new 4G handset will get an additional 1GB data. The benefit is valid for 28 days and can be availed for a maximum of 13 recharges in 365 days. 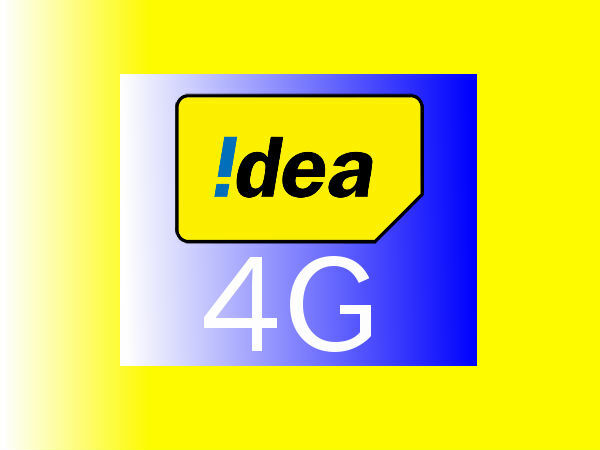 To avail additional 3GB data offer, new 4G handset customers need to visit 4G Handset section on My Idea App using the new 4G handset and Idea mobile Internet (not Wi-Fi) and follow the instructions.